This product is loved by 藍心湄 and has been highly rated. Popular among Japanese and Taiwanese ladies. Affordable price and Great results. 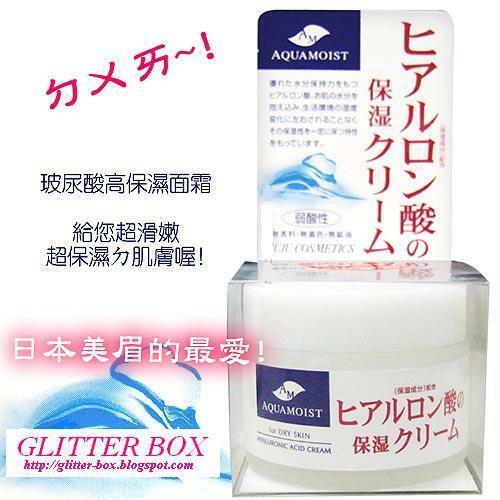 Provides Moisture and keeps skin Hydrated. *I use and LOVE this product as well. *I used it together with ACQUAMOIST Toner.